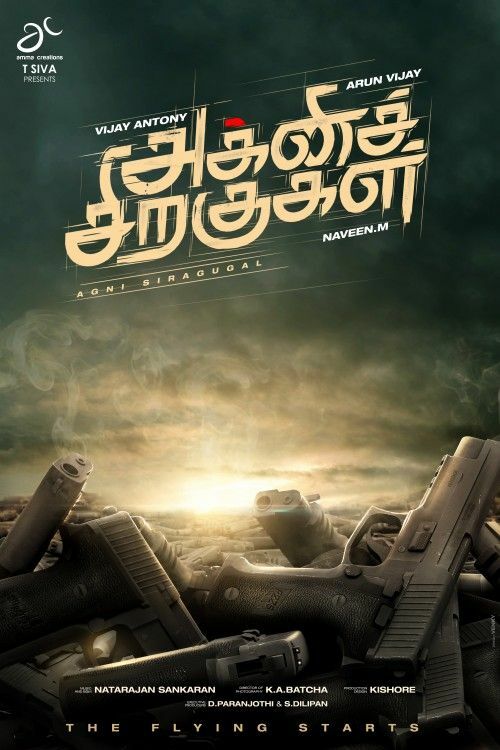 While K A Batcha dons the mantle of cinematography , Natarajan Sankararan compose the music,and Naveen scripts the story, screen play, dialogue, of the film and direct this action thriller “The title”Agni Siragugal” give us instant energy. The energy that is derived from the man who set the wings on fire. This script was not written having Vijay Antony exclusively into my mind. But once the characterization of the protagonist was formed we believed he was the apt choice. 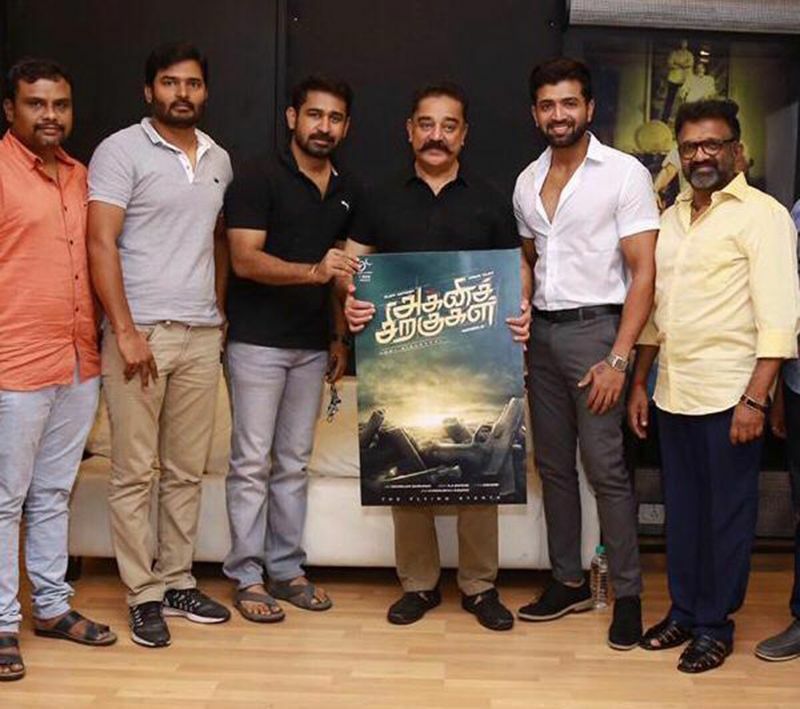 It is indeed a pride for any director to direct a film for Amma creations. The producer T Siva was more than willing to offer me whatever i ask for. The stellar star cast and the rich locations in which we are in renting to shoot are the perfect testimonials to this.